What an honor to be invited to the exclusive "Stiletto Society" especially, if you love heels as much as I do! I know you're wondering "what kind of society is that?" and I'm going to answer that shortly. To say that I'm obsessed with heels is an understatement! I honestly can't pinpoint when it happened but I'm glad it did. About a year ago, I was sent an invite to because a "Brand Ambassador" for ShoeDazzle and I was quite surprised. Yes, I'd ordered from them before, but didn't think I'd place that many orders to be considered. 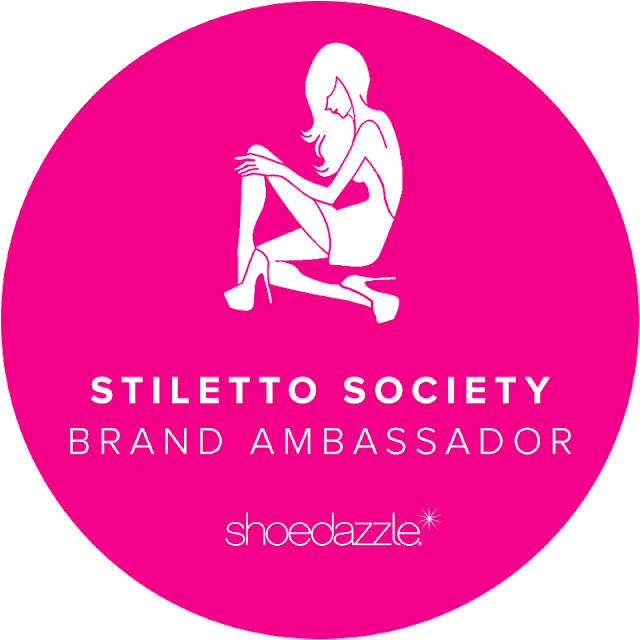 So, long story very short, I completed the application and was confirmed as an "official" brand ambassador and a member of Stiletto Society! It's been FUN and meeting ladies around the globe that share that same "obsession" is EVERYTHING!! LOL! As you can see, my shoes room aka "stiletto heaven" is full of high heels. I think of this quote every time I enter "the higher the heel, the closer I feel to God." I'm really glad I was selected because its allowed me to take a closer look at the more than sixteen brands the site offers! Here are some of the fabulous selections released for February 2016. 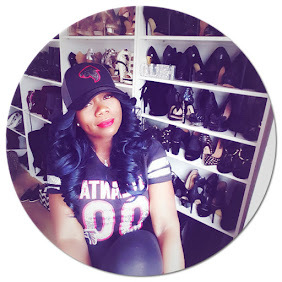 Have you ordered from ShoeDazzle before? If yes, what are your thoughts? If no, would you consider giving them a try? Thanks much for stopping by.